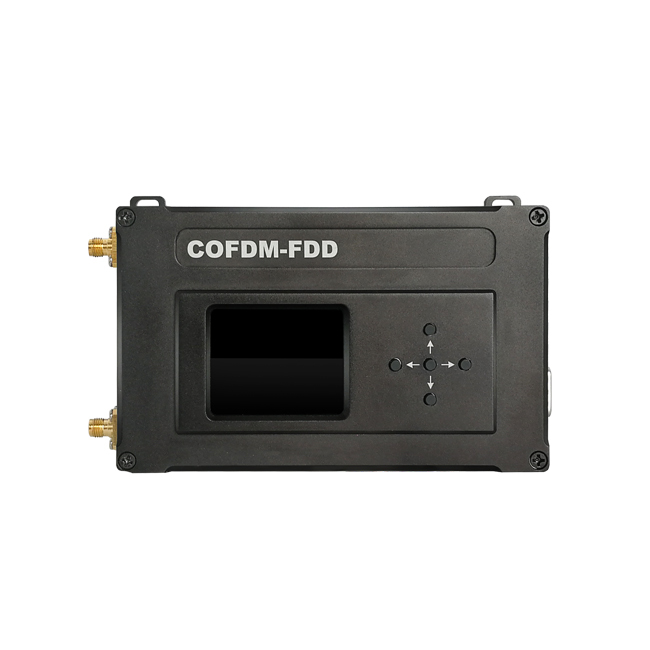 KP-FDD2W model is a lightweight COFDM modulation Network IP radios with 2W RF power output. 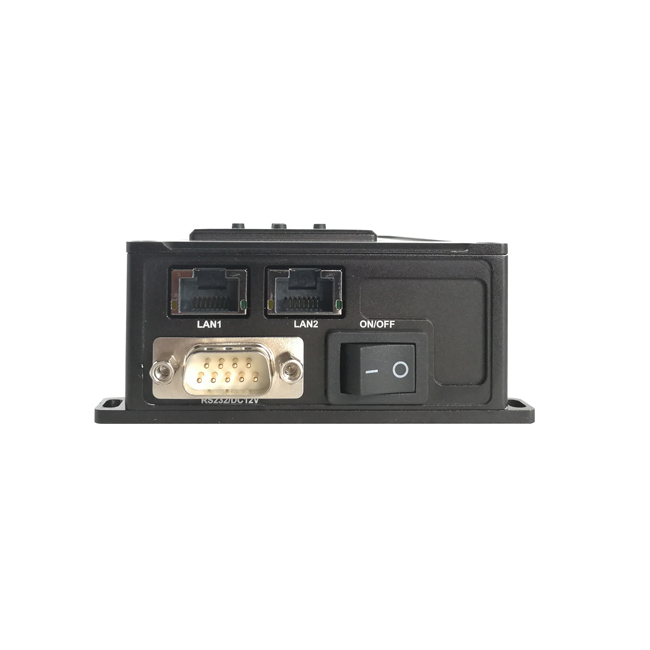 FDD is a new type of full duplx communication technology used in mobile communication systems, uses two separate channels for uplink and downlink transmission. 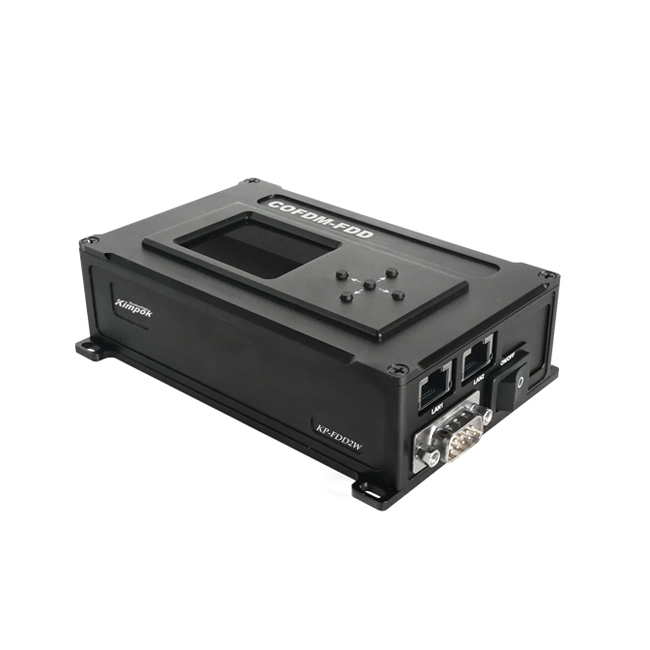 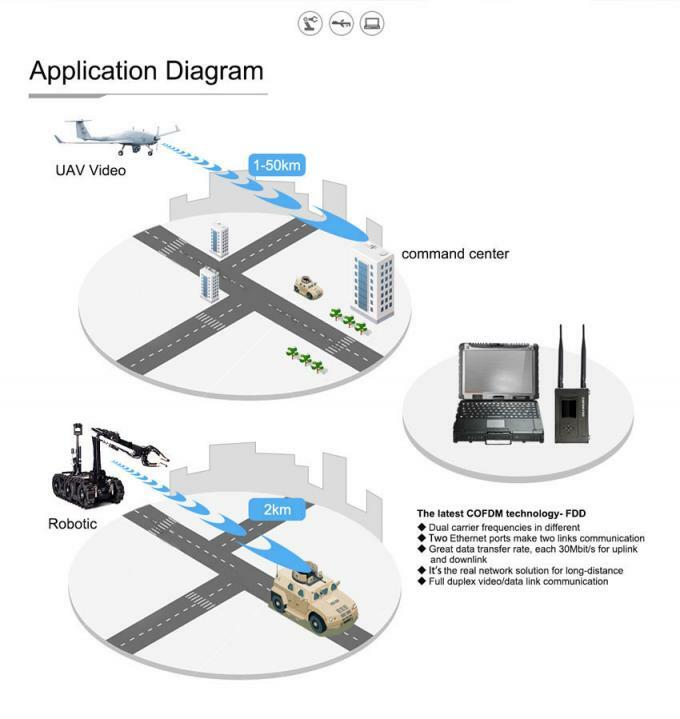 As its lightweight and small size that meets various drones and robotic required for robust long range video and data control over IP camcorder or Computer connection. 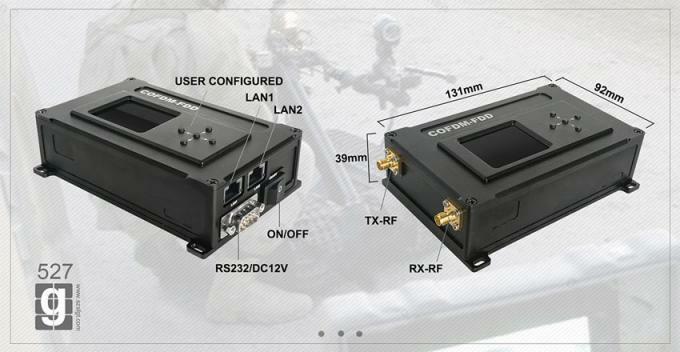 6.Good prices and Military grade quality with 17 years experience in COFDM field.